A long-lasting alternative to soggy cloth bath mats. Constructed of solid teak with 8 rubber feet for stability. Measures 15"w x 23"l x 2"h.
Nice piece of work. 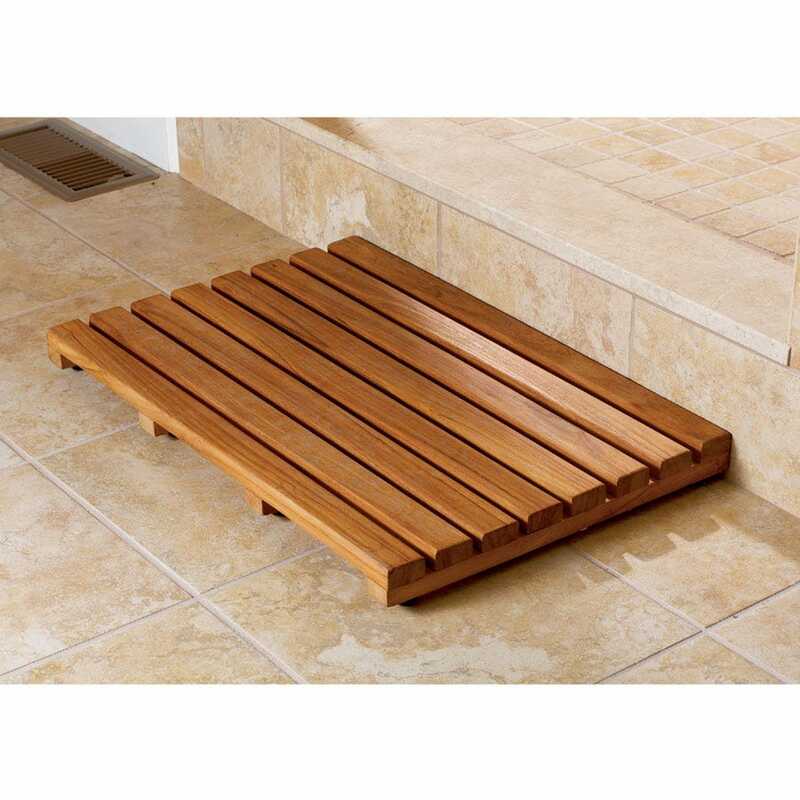 Our kids’ bathroom always overspills, these are nice alternatives to bath mats.